Royal Hawaiian Movers did an amazing job moving my large household from Hawaii to California. I scheduled my move easily with them as they managed to fit me in although I reached out during peak season. Both pickup and delivery teams were on time, they coordinated their tasks perfectly. The reason why I didn't give them 5 stars was that two of my boxes were missing. No one knew what really happened during transport, whether they were misplaced, lost or stolen. However, my overall impression was positive given the complexity of the move and the size of my household. I would hire them again for sure. Royal Hawaiian Movers had such good service and great movers. The crew was polite, and willing to work. They didn't complain, and also worked in a timely fashion. They listened to all of my requests. I would hire this company again if I ever need to move. For over 30 years, Royal Hawaiian Movers has been making a difference on residential and long distance moves. They have a team that went through training to ensure you're move goes smooth. 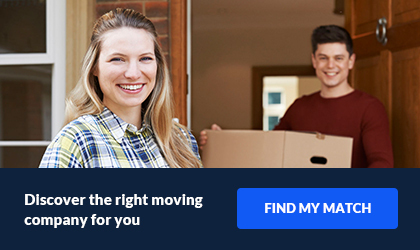 Whether you are moving locally in Hawaii, or across the country, they commit to make your move perfect. Royal Hawaiian Movers will help you pack and provide a stress-free process. They are always on schedule, so you will not have to skip a beat. It is crucial to know that your moving company will value your time! They also provide packing materials, storage, trucking freight forwarding and installation. Storage is offered with both short-term and long-term options. If you are not quite ready to receive your items, you might want to stronngly consider one of these options. As soon as the time comes for your delivery, you can give them a quick call and have it scheduled. If you choose to have this company store your items, you mind will be at ease. They have 24-hour surveillance cameras that keep a watch on your stuff. Being one of the only companies that offers Island to Island moves, they understand extra care is necessary. When your goods travel over the ocean, Royal Hawaiian makes sure that everything is properly packed and loaded onto an ocean barge. Royal Hawaiian Movers is one of the only companies that has a location on the four major Hawaiian Islands. 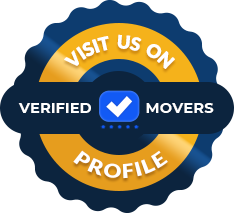 This sets them apart from many other movers. They are one of Hawaii's leading moving companies since 1982. They offer standard liability coverage and also full coverage at an additional cost. This company also has an A+ rating with the Better Business Bureau. 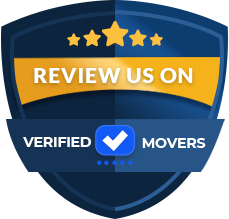 With all of the experience they have under their belts, are ready to take on your move!